It's not every day you come across holidays that give you priceless experiences. Holidays that transform the ordinary to the extraordinary; capture the stunning sunrise and chase the breaking dawn. This festive season, your idea of a dream holiday is about to change forever. How about a holiday that will make you go ‘Wow’ with unmatched experiences at unbelievable prices? Nothing beats a true-value experience. 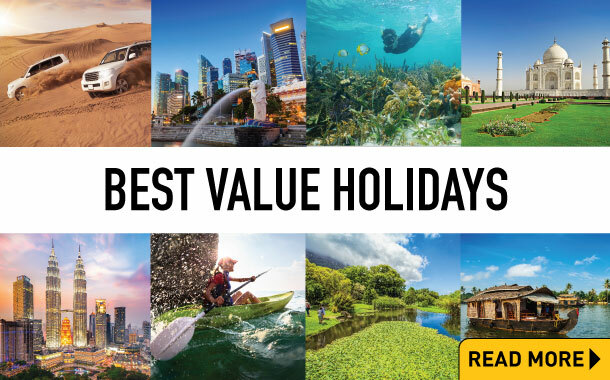 Our best value holidays are budget-friendly and have been specially curated to add an extra zing to your getaways. Make your bucket-list meet your budget-list with these holiday itineraries. 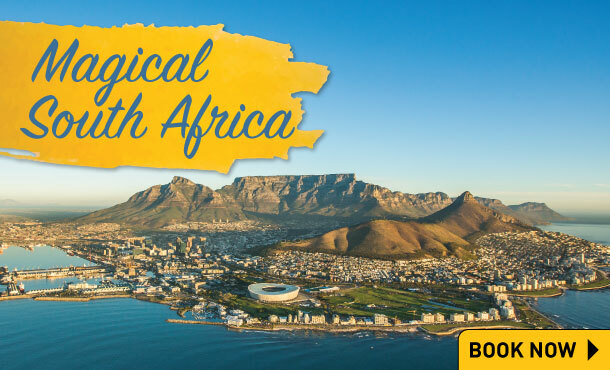 Pick your favourite holiday destination from the ones below, check out the fixed departure dates and get ready for a holiday you will value forever. Take your pick and get packing! 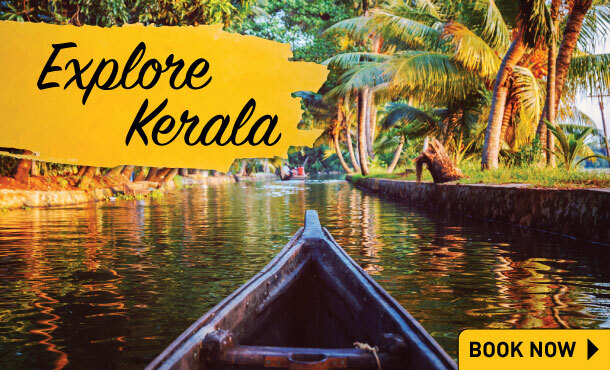 If Kerala is on your mind, then these two holiday itineraries will definitely prove to be a smart choice. Explore the historical icons of Delhi, Jaipur and Agra or soak in the mystery of Kerala down south. 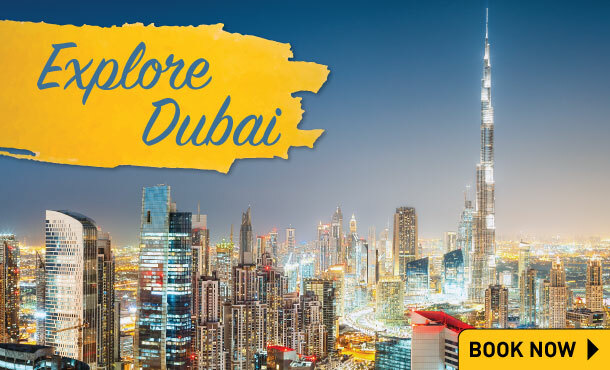 A holiday to Dubai and South Africa sounds interesting, so does a combo trip to Malaysia and Singapore! Pick a favourite holiday itinerary from the ones below, and get ready for experiences that are nothing less than fabulous. When you are planning family holidays, the common problem faced is the soaring prices of flight tickets. But fixed departures take care of this problem. They ensure fixed prices and therefore help the holiday fall in your budget. Here's why you should definitely not miss out on our fixed departures for the festive season. Our contact center is open from 9am to 6pm.